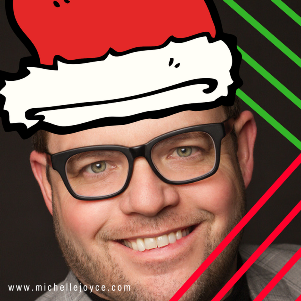 Move over Partridge in a Pear Tree, we’ve got Jay Baer! Jay is a renowned business strategist, a New York Times best-selling author of five books, and the world’s most retweeted person among digital marketers. His programs help organizations everywhere rethink their approach to marketing and customer service, attract new customers, and keep those they’ve already earned. JAY: One present gets opened on Christmas Eve! JAY: Weird things for my new boat, like “an anchor” and “life jackets”. JAY: We adopt several families and give them gifts. Such a fun project. Thank you!! !